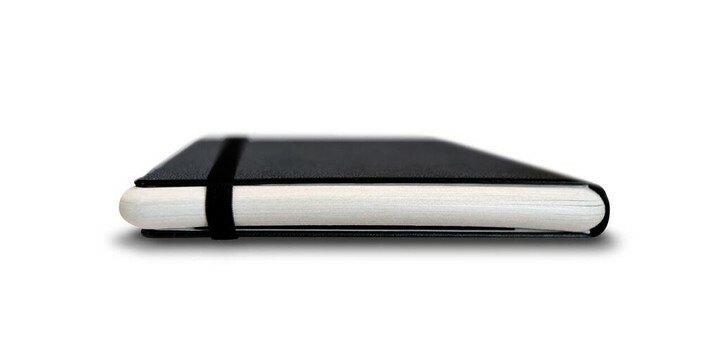 Moleskine, the folks behind the classic paper notebooks, are reinventing themselves for the modern age with a brand new product. 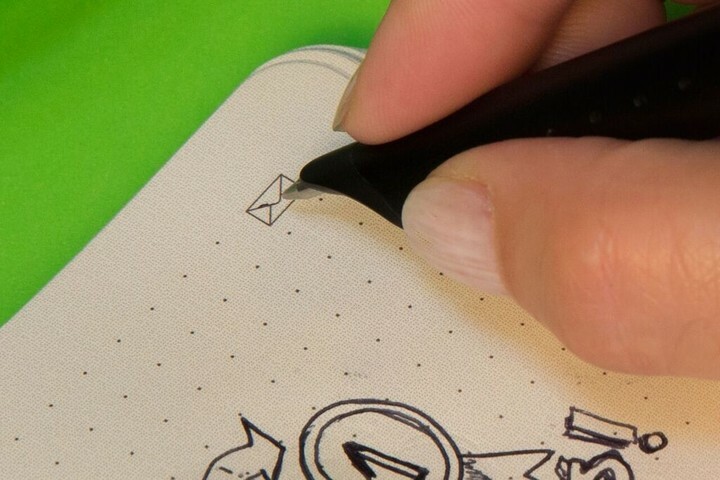 Called the Smart Writing Set, Molkeskine's innovation (which isn't really an innovation at all; more on that later), pairs a smart pen with special paper and an iOS app in order to digitize notes written on real, actual paper. 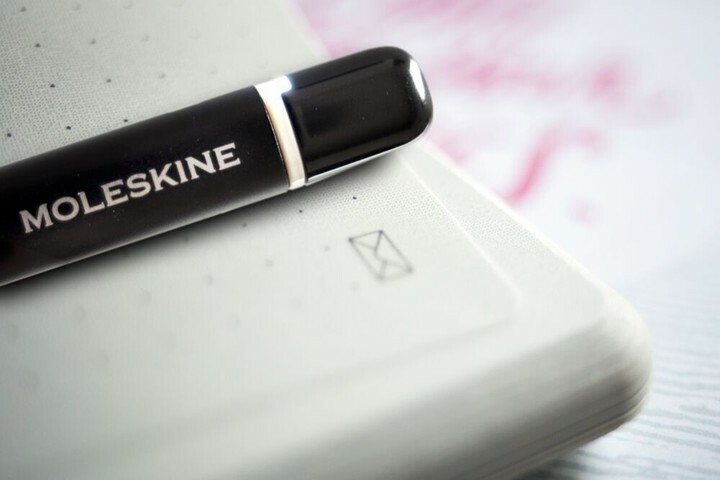 Moleskine's product can be purchased right now for $199, and it consists of a smart pen, a “paper tablet” (which is a notebook of special, digitally-receptive paper that features rounded edges), and a companion iOS app. 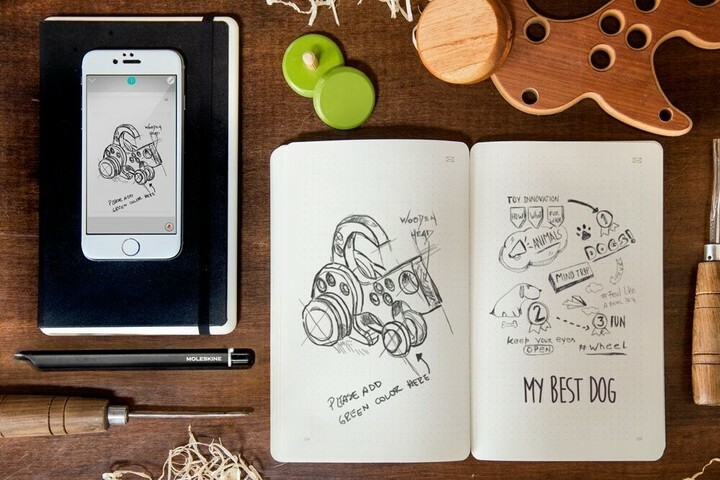 Once configured, users can write on the paper in their paper tablet and see their notes appear, digitally and in real time, inside the Moleskine application on their iPhone or iPad. The smart pen works by using a small, built-in IR camera to scan the paper tablet and the ink you write on it, before porting this over to the application. 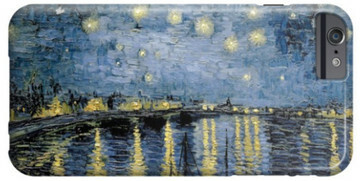 The companion application itself lets users interact with their digitized notes in a number of different ways (you can make edits, or share notes to a cloud service or with friends; it also functions as a locker in itself, storing up your handwritten notes and securing them with an optional passcode lock). And of course, the Moleskine app can attempt to transcribe your handwriting (something which, as you can probably appreciate, will depend on more on the inidividual's script) or it can apply tags to your notes. Included is a USB cable for smart pen recharging and one ink refill for the pen itself. There's only one special paper tablet included with the Smart Writing Set, though: additional paper tablets will set you back $30. If all of this sounds familiar, however, fret not. It's because you've heard this before, albeit under a different name. 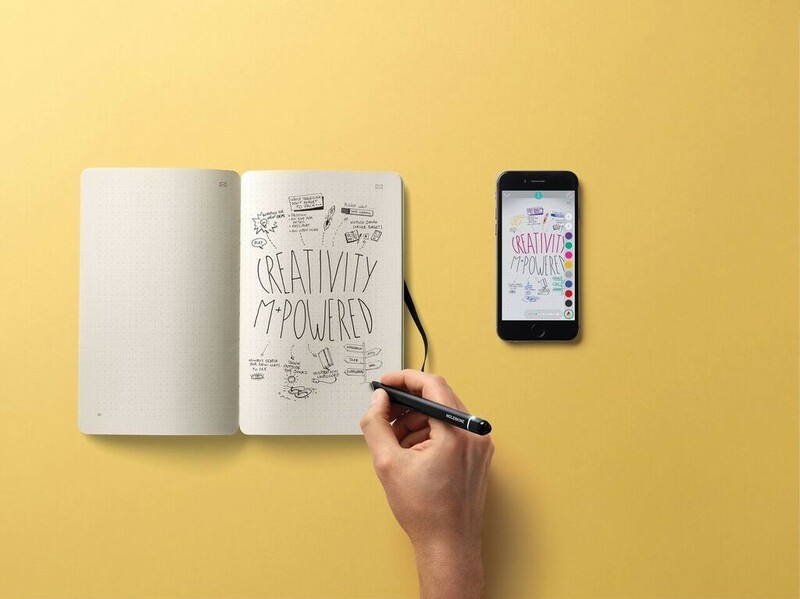 Though Moleskine's solution features patented technology designed to streamline the transition from analog, handwritten notes to digital notes, the Smart Writing Set works and functions in pretty much the same way as LiveScribe 3. This smart pen is something we reviewed years ago, and which supports an ever-growing range of iOS applications. I do think, on the surface, that Molkeskin's offering looks and likely feels nicer than the LiveScribe 3, due to the former smart pen's size and design. 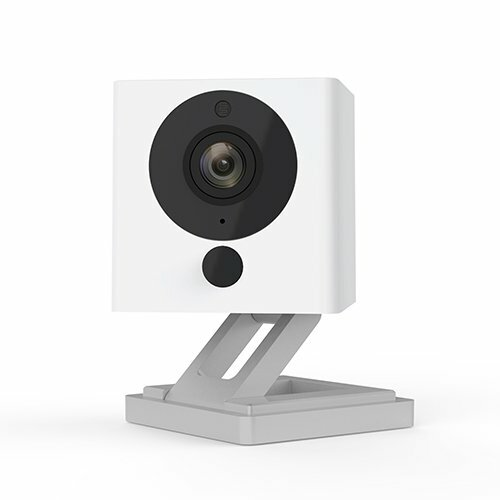 But this new device seems neither revolutionary or even evolutionary. I'll be interested to take a closer look at the Molkeskine Smart Writing Set to see whether this is the case or not. 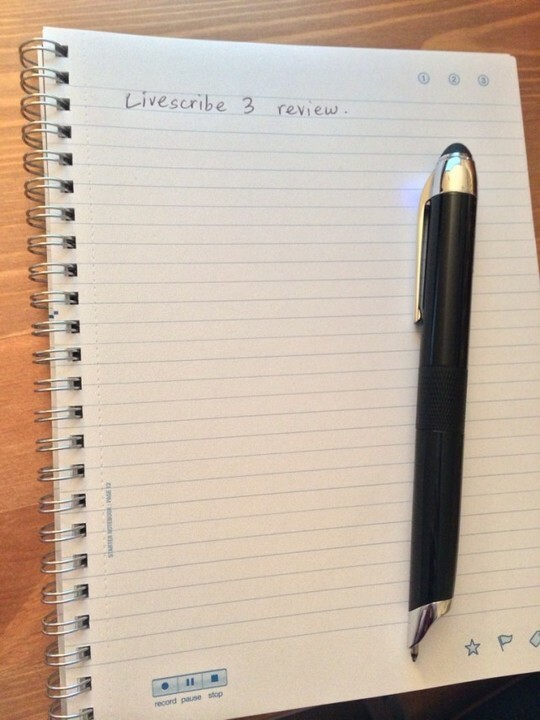 Given their similarities, the problems I had with LiveScribe 3 will probably be replicated with Molkeskine's product. Namely, I didn't like having to use LiveScribe's special pen-compatible paper in order to have my notes digitally captured: the process was too inhibiting and limiting, and stood in opposition with the “ease of use” LiveScribe promoted through its emphasis on “just using paper.” Instead, I find the Apple Pencil and the iPad Pro to offer note-taking nirvana for handwriters like me; this accessory, combined with Notability, is simply the perfect solution for anyone looking to maintain a collection of handwritten notes from their tablet. 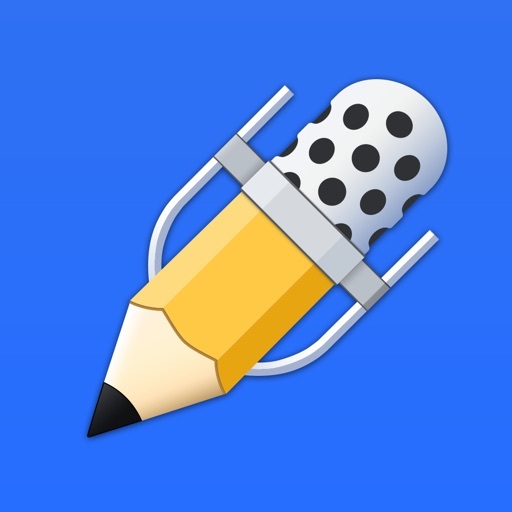 And better still, you can sign and edit PDFs and documents on the iPad with Apple Pencil, too. There's no competition. 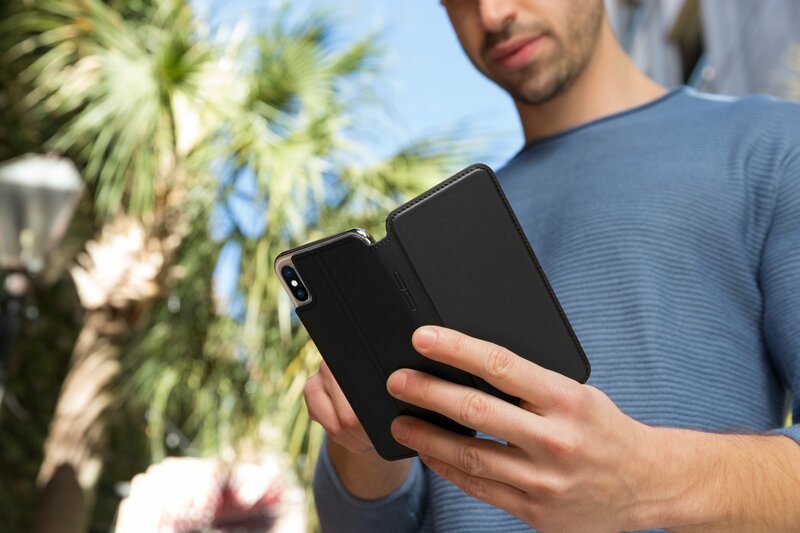 If Moleskine's offering seems the more attractive to you (in terms of price, it's certainly cheaper than shelling out for an iPad Pro plus Apple Pencil), then call by the product Web page to take a closer look. As mentioned, it can be yours for $199, and replacement “paper tablets” will set you back $30 apiece. 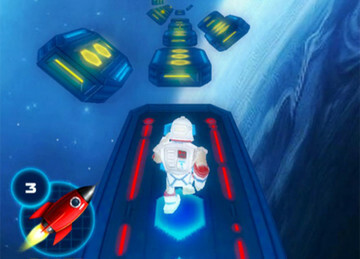 Run and rotate through space in Galaxy Run 2 - Endless Loop!